I remember doing a ferry trip in the USA many moons ago and was surprised that a lot of the idents on VORS were voice. "Truth or Consequences VOR" endlessly repeated was one that sticks in my mind. There may have been morse between voice also. I recall also that some beacons in Canada would broadcast WX info . 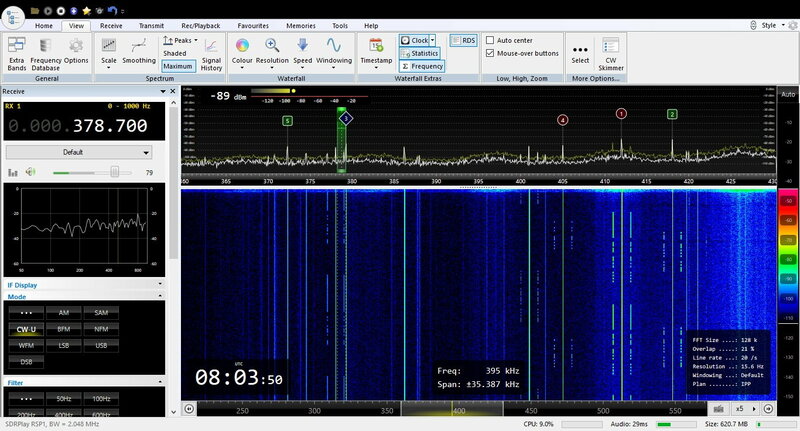 As I remember that was done at 15,30 and 45 past the hour ...mostly NDB beacons in remote areas. Last edited by albatross; 13th Apr 2019 at 16:03.
and in a contralto soprano voice. This stuff was important when I was about 13, which wasn't yesterday. I still use Morse Code though. The ringtone on my smartphone is CQ CQ. Perhaps it should be QRZ? I knew a ham who had been the radio operator on the HMS Belfast. He could chat with a number of people while sending and receiving code at 20 wpm. I learnt It at the age of 15 to become a ham then lost interest in radio at age 30 so stopped. I became interested again 45 years later and to my amazement found I could still read it at 20wpm. Like riding a bike. View Next Unread Any gouge for traveling with kids in the R44?